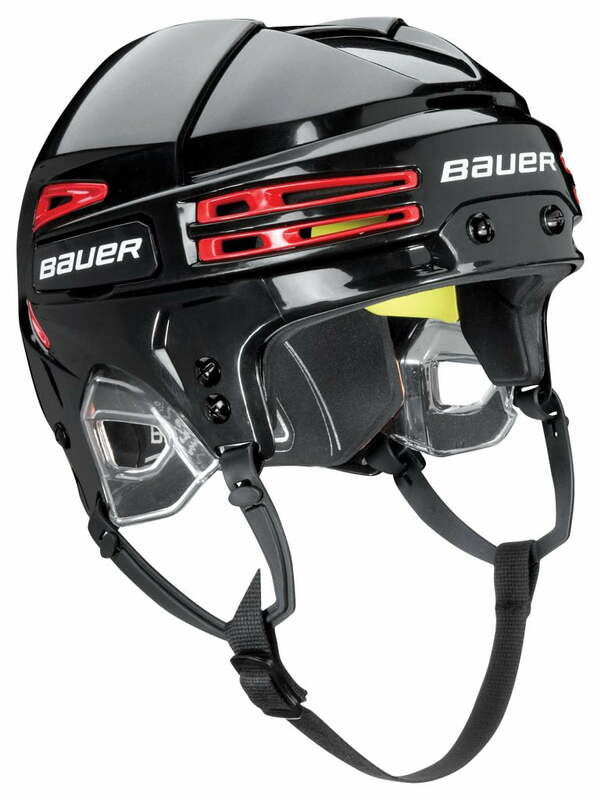 Bauer Re-Akt 75 Helmet | Sports Etc. The Re-Akt 75 helmet offers enhanced protection and comfort. It features poron XRD foam to better manage direct forces in addition to high and low energy linear impacts. The seven technology foam is adopted from the IMS 7.0 and integrated into the Re-Akt 75, which helps absorb and dissipate impacts. Sports Etc Performance To Value Rating– 8 out of 10. One of the better value helmets on the market. Innovative technology, which combines two highly protective foams to protect against impacts. Great for all ages.